This past Tuesday Josh Hamilton of the Texas Rangers hit four home runs in a game against the Baltimore Orioles. Hamilton is just the 16th player in major league history to hit four homers in a game. Henry Aaron, baseball’s legitimate all-time home run king, never hammered four home runs in one game. Babe Ruth, the Sultan of Swat, never swatted four in a game. Even Barry Bonds, Mr. Performance Enhancement, never hit four home runs in a single game. Just how rare is Hamilton’s accomplishment? In the history of baseball there have been 21 perfect games, 19 of which occurred in baseball’s modern era beginning in 1900; that includes Don Larson’s gem in the 1956 World Series for the New York Yankees. So despite the increase in offensive numbers through the years, it still has still been easier to pitch a perfect game than it is to hit four homers in a game. If you narrow the list of players with four-homer games down to those in the modern era, then there are only 14. Bobby Lowe of the Boston Beaneaters hit his four homers in a game on May 30, 1894 and Ed Delahanty of the Philadelphia Phillies hit his on July 13, 1896. Getting back to the comparison of four-homer games and perfect games, Harvey Haddix of the Pittsburgh Pirates does not get credit for a perfect game because runners finally reached base off of him in the 13th inning. Limiting credit for a four-homer game to those who did it in a nine-inning game trims the list down to 11. Chuck Klein of the Phillies (1936), Pat Seerey of the Chicago White Sox (1948) and Mike Schmidt of the Phillies (1976) all needed extra innings to hit their fourth home run. 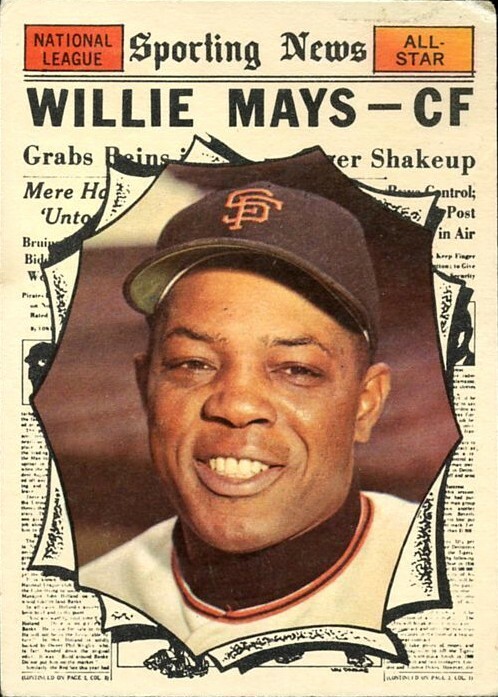 Of the 11 players who hit four home runs in a nine-inning game in the modern era, Willie Mays of the San Francisco Giants (1961) is the only player with over 500 career home runs to do it. Of that group of 11 players, Mays also retired with the most home runs in his career with 660. Of the players in the modern era with four home runs in a game, Mark Whiten of the St. Louis Cardinals (1993) had the fewest home runs in his career at the time of his four-homer game with 38. Of that same group, he also finished his career with the fewest home runs with 105. Obviously, Hamilton is still playing, but he already has 135 home runs in his career. Lowe likely had fewer than 38 home runs when he had his four-homer game in 1894 since he entered the season with just 25 homers and hit just 17 that year. I could find no box score for his four-homer game; however, unless those were his final four homers of the season, he had fewer than 38 for his career before that game. Lowe finished his career with just 71 home runs and Delahanty had just 101, but, again, they played before baseball’s modern era. Carlos Delgado of the Toronto Blue Jays (2003) had the most career home runs (299) at the time of his four-homer game. Looking over the entire list of 16 players with four-homer games I found some other interesting notes. Hamilton is the sixth American Leaguer to hit four homers in a game, which means the National League has 10 players with a four-homer game. 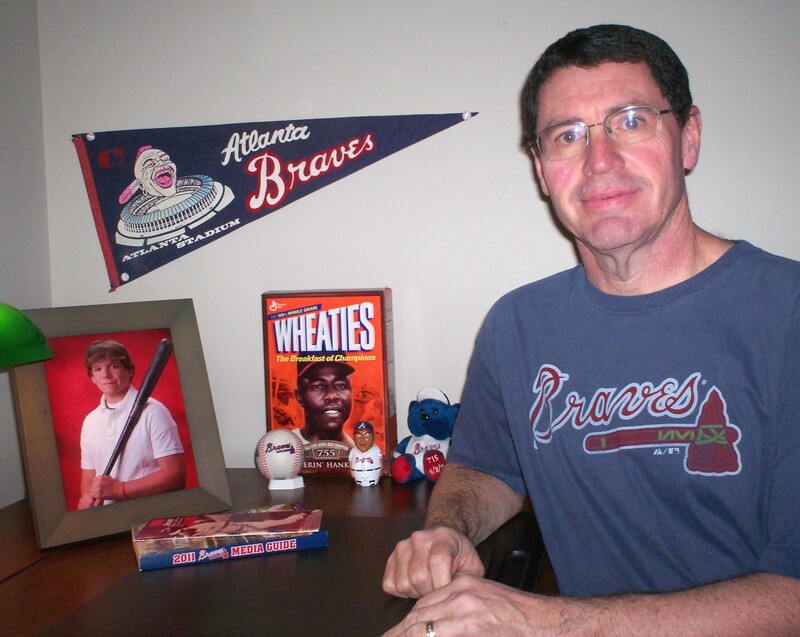 Two franchises have three players with four-homer games: the Braves with Lowe (Boston Beaneaters), Joe Adcock (Milwaukee) and Bob Horner (Atlanta) and the Phillies with Delahanty, Klein and Schmidt. Rocky Colavito of the Cleveland Indians (1959) is the only player from the modern era to hit four home runs in a nine-inning game and lead his league in homers in the same season. Delahanty led the NL in homers in 1896 with 13 and Schmidt led the NL in 1976. Colavito, Shawn Green of the Los Angeles Dodgers (2002) and Delgado hit the most home runs (42) in the season in which they had a four-homer game. Five members of the Baseball Hall of Fame hit four home runs in one game: Delahanty, Lou Gehrig of the Yankees, Klein, Mays and Schmidt. Mike Cameron of the Seattle Mariners (2002) has the distinction of hitting four home runs in one game while driving in just four runs, meaning all four of his homers were solo shots. Klein and Seerey each had a four-homer game in the same season in which they changed teams. In 1936 the Chicago Cubs traded Klein to the Phillies on May 21 and he had his four-homer game on July 10. The Indians traded Seerey to the White Sox on June 2, 1948 and he had his four-homer game on July 18. Horner entered his four-homer game with 201 career homers and hit only 13 after his four-homer game to finish his career with 218. That means he had hit a higher percentage of his career homers (94%) prior to his four-homer game than any of the other players with a four-homer game. Delahanty and Horner are the only two players to hit four home runs in a game in which their team lost. Finally, here is the complete chronological list of the 16 players who hit four home runs in a game, including those prior to 1900 and those who hit theirs in an extra-inning game: Bobby Lowe (Boston Beaneaters, 1894); Ed Delahanty (Philadelphia Phillies, 1896); Lou Gehrig (New York Yankees, 1932); Chuck Klein (Philadelphia Phillies, 1936); Pat Seerey (Chicago White Sox, 1948); Gil Hodges (Brooklyn Dodgers, 1950); Joe Adcock (Milwaukee Braves, 1954); Rocky Colavito (Cleveland Indians, 1959); Willie Mays (San Francisco Giants, 1961); Mike Schmidt (Philadelphia Phillies, 1976); Bob Horner (Atlanta Braves, 1986); Mark Whiten (St. Louis Cardinals, 1993); Mike Cameron (Seattle Mariners, 2002); Shawn Green (Los Angeles Dodgers, 2002); Carlos Delgado (Toronto Blue Jays, 2003) and Josh Hamilton (Texas Rangers, 2012).